For the UIC College of Nursing developed and integrated application system that augmented their legacy Banner system. Banner was unable to accommodate special case submission and/or process additional key information including referrals and special certification. 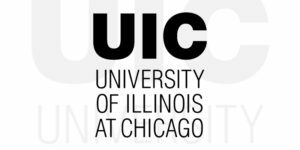 We partnered with UIC to provide a web-based solution with full integration to their legacy system.